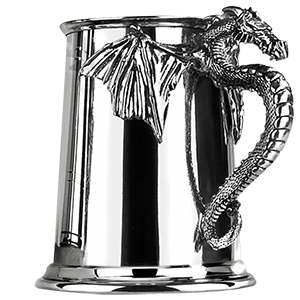 We offer a great selection of medieval home decor and gifts. 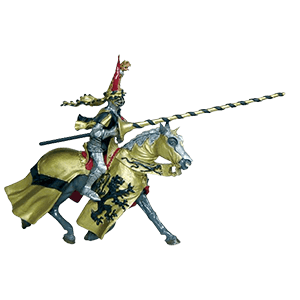 All our medieval collectibles are great for decorating your home, office, or for use as stage props. 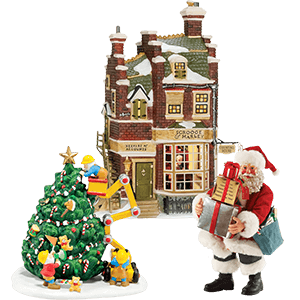 These collectibles and home decor items are made of quality materials and very affordable. 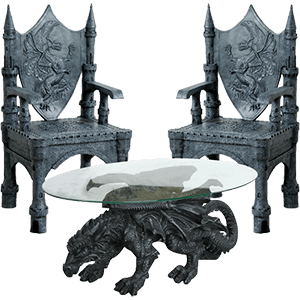 Whether you are re-doing an entire room or just looking for a few unique medieval-style home decor pieces, you're in the right spot! 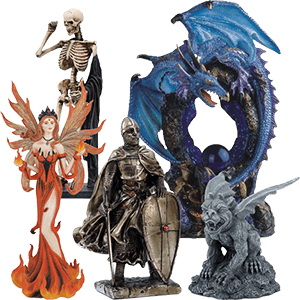 We have a great selection of statues that include dragons, knights, gargoyles, religious, skulls and skeletons. 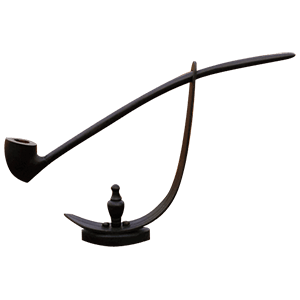 We have functional and smokeable medieval and Lord of the Ring pipes for your leisure time and medieval banners and pennants to decorate your walls. We have medieval and archery books and DVDs to learn about medieval history or make a bow. Need something for dinnerware or take to a medieval faire? Then checkout our great selection of medieval feastware. We have many more categories that fall under the umbrella of home decor but are not listed under this category due to the large amount of products in them. 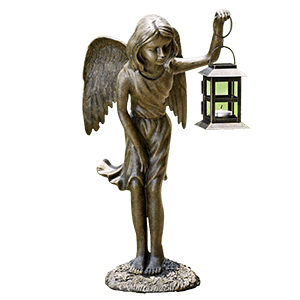 If you are interested in angels, dragons, fairies, gargoyles, mythology, knights, and all other things fantasy and medieval, than this is the place to find them in our statues and figurines section. 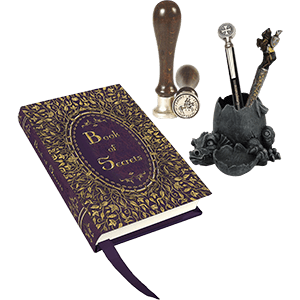 We also offer selections of nautical, western, and Wiccan decor that are perfect for celebrating these distinctive subcultures. 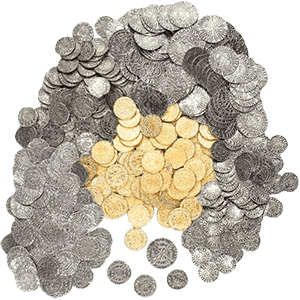 This category is also home to books, historical and fantasy coins, feastware, holiday decor, and more! So if you're looking for something to add to your decor, or if you need to give a gift, then this is the place to look! 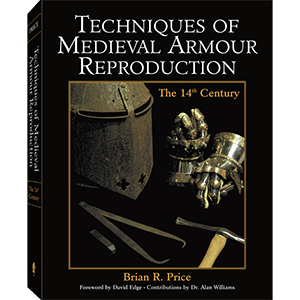 We offer a wide selection of medieval sword and knife books and videos. 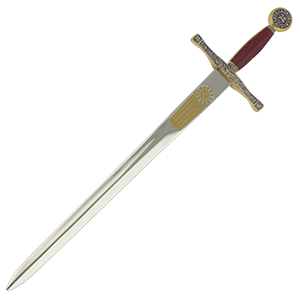 Our medieval sword books and videos are very helpful in learning skills like how to make a knife as well as teaching tools for hand to hand combat and sword fighting. These medieval books and videos are great for that medieval person who would like to learn more about the medieval times. We now offer traditional archery books and videos. Our traditional archery books and videos teach you about the history of longbows, hunting, bow making and target practice. Traditional archery books and videos are great for that beginning archer to learn more about his or her bow. 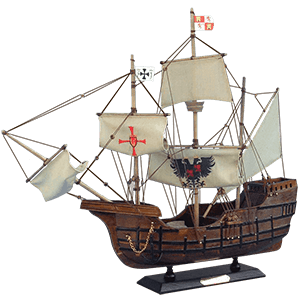 We offer a great selection of functional musical instruments based on those that were used in the medieval and Renaissance times. 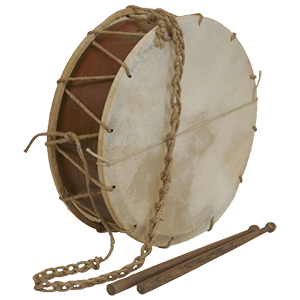 If you are a performer, in a group band, or just interested in learning a new hobby, our historical musical instruments are perfect for doing so. 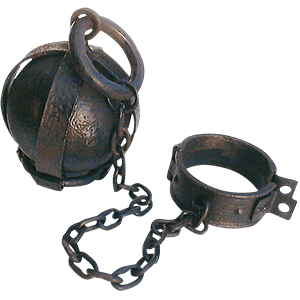 They can be used at Renaissance fairs, medieval weddings, and reenactments. 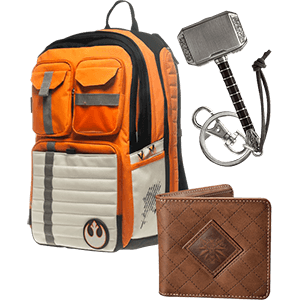 The also make great collectible pieces and learning tools. These instruments are fully functional (except where noted) and are great quality. We offer a vast range of products within a range in prices. You are sure to find something to suit your style and pocket book here. We have everything you need for your historical music hobby. For the beginner, we have excellent instructional books and CDs. We offer traditional Scottish bagpipes, Celtic style harps, medieval and Irish flutes, Renaissance lutes, fanfare trumpets, round hunting horns, and so much more. Do your walls look barren and empty? Are you searching for some good decorations that you can hang up that feature not only tasteful detailing, but also great style? 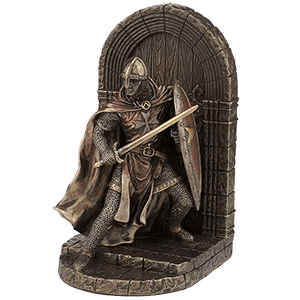 Well, stop searching and check out our wall decor section, where you will find an assortment of pieces ranging from medieval wall plaques all the way to military signs! Here, we see good wall decor as a way to change any wall in your home or office into a complex and visually stunning work of art, and that is why we offer such a wide array of different wall decorations. 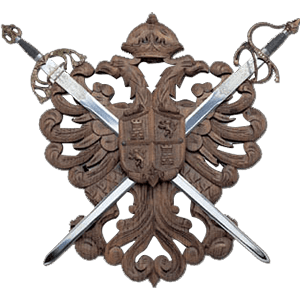 We carry decorative plaques and wall displays that are traditional medieval pieces, featuring swords, shields, and symbols of heraldry and myth, making them perfect for sprucing up your medieval den, as well as modern wall plaques that display more modern concepts (including modern humor). 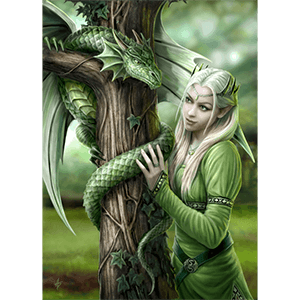 Our fantasy signs bring a touch of enchantment to the walls of any room. 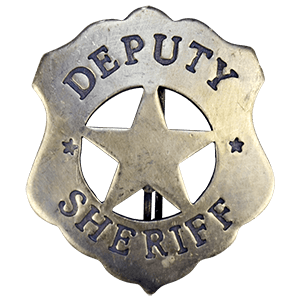 We also carry military signs and decals that feature both a great sense of patriotism and a boundless level of support for soldiers, ensuring that when you want to show your support for the modern-day fighting man or woman, we offer decals and plaques that do just that. 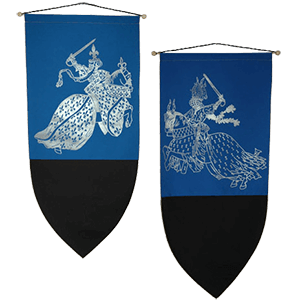 You will even find a number of tasteful tapestries here that will certainly impress as part of any decor. Any of these home accent wall displays are perfect ways to modify your space.